Jaguar Land Rover has launched its 2019 Discovery Sport in India. The price of this MY2019 Land Rover Discovery Sport has been priced at Rs 44.68 lakh, ex-showroom (Delhi). 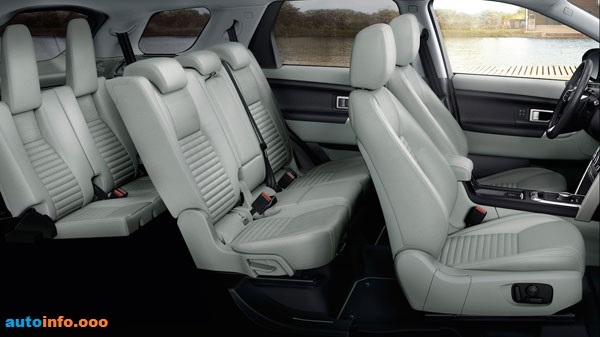 Compared to the previous models, new updates have been updated in the new 2019 Discovery, and many new and latest features have been added. The most important thing is that its engine has been retuned, which will now produce more than ever before. 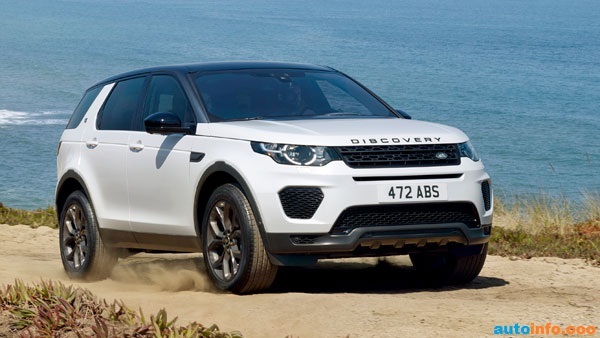 The 2019 Land Rover Discovery Sport will be available in three trims, including Pure, SE and HSE. These three variants have a 2.0-liter four-cylinder engine petroleum gas and diesel engine. Ingenium diesel engine has been retunced so that its output has increased and instead of the previous model 147 bhp, it now produces the power of 177 bhp. Explain that only the engine tuned in SE and HSE variants has been installed. The base variant still gives the power of 147 bhp. Talk about the same gasoline unit as well as the old 2.0-liter engine oil engine in Discovery Sport, which generates power of 237 bhp. Petrol engine option is available only in SE and HSE variants. 9-speed automatic gearbox for transmission in all petrol and diesel variants has been given. Under the new Dynamic Design Pack, you will find a lot of exterior upgrades, including body styling kit, chrome tailpipe finishers and special black pack. In the black pack, the betting of 'Sport' is available in the unique black grill, rear license plate plinth and red color in the front of SUV. 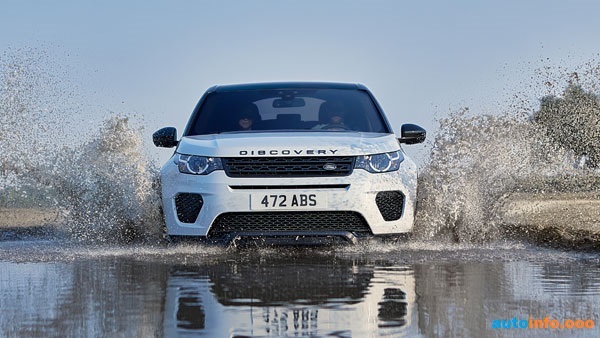 Rohit Suri, President and Managing Director of Jaguar Land Rover India Limited said, "In the 2019 model of Discovery Spots, customers will now have more and better capability options, and this will definitely improve the driving experience of the customers. Talk about the 2019 Discovery Sport Promotions in India, then it will be mainly from BMW X3, Audi Q5 and Mercedes-Benz GLC.